Please note: The 6- and 7-day Itineraries will follow the same schedule as the 8-day itinerary, but with one to two fewer days of kayaking and camping. The first and last day remain arrival (fly in) and departure (fly out) days. Between mid-January and the beginning of April, we offer this kayaking trip (5-day) with a trip to our whale camp at Magdalena Bay. That is why you do not see departure dates for the 6 and 8 day itinerary during that time frame. 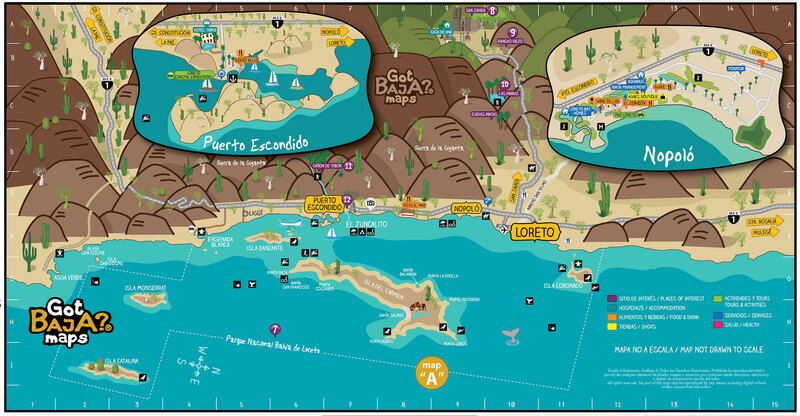 Please go here for that trip: Baja Kayak & Whale Camp Combo. Departures: Oct 21, Oct 28, Nov 4, Nov 11, Nov 18, Nov 25, Dec 2, Dec 9, Dec 16, Dec 30, 2017. Jan 6, Mar 24, Apr 7, Apr 14, Apr 21, 2018. Family Departures (Children as young as 9): Dec 23, Mar 17, Mar 31, 2018. Rates: $1,295 per adult. $1,204 per youth. Departures: Jan 21, Jan 28, Feb 4, Feb 11, Mar 4, Mar 11, 2018. Rates: $1,495 per adult. $1,390 per youth. 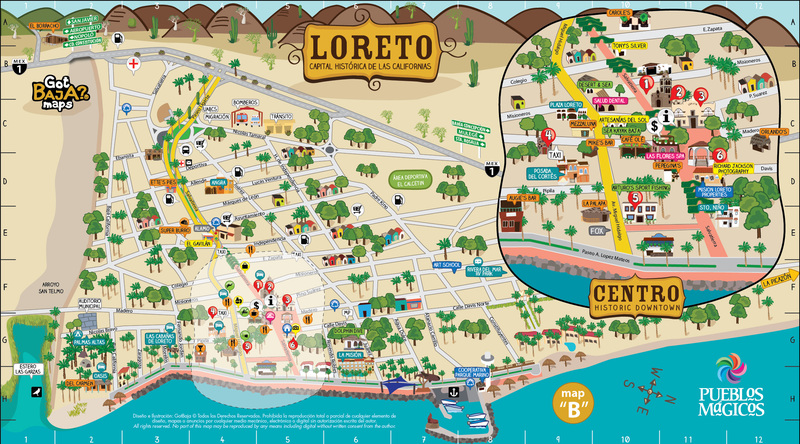 Single Supplement: If you are a solo traveler and wish to have your own hotel room in Loreto (or if we are unable to pair you up with another solo traveler), an additional single supplement of $120 USD is required. Solo travelers will always have their own tent during kayaking tours, at no additional cost. Not Included: Airfare, transportation to and from airport, gratuities, $25 National Park Fee, and items of a personal nature. To keep our group size small and our impact minimal, we typically limit our tours to 14 people or less. Our standard minimum to confirm a departure is 2 guests for our Islands of Loreto Bay kayak tour. A deposit of $200 per person is required within 10 days of your reservation to hold your spaces. If the tour you are signing up for is a confirmed departure your deposit is non-refundable. For this reason, we strongly encourage you to purchase travel insurance to protect your vacation investment. US residents may purchase travel insurance directly through ROW Sea Kayak Adventures offered by Travel Insured International.